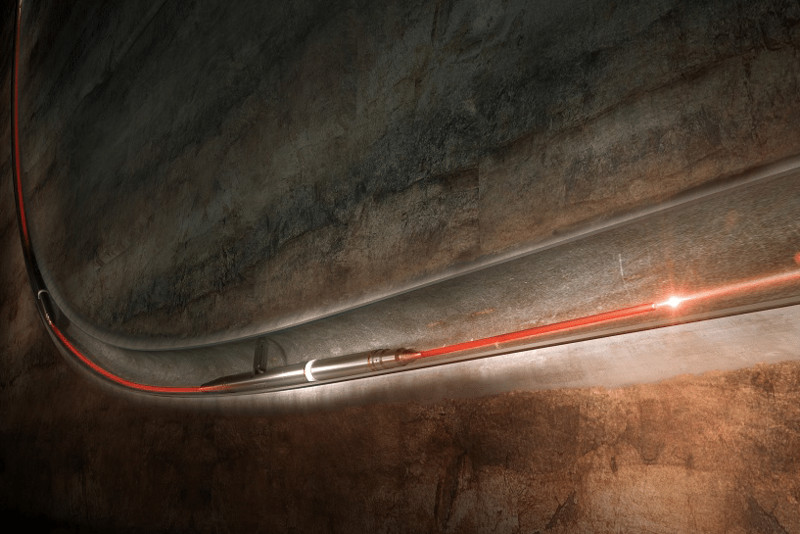 Sercel has taken into use a new downhole tool: the SigmaWave VSP on fiber. The SigmaWave tool is based on Distributed Acoustic Sensing (DAS) technology, which is a revolutionary technology that converts an optical-fiber into a linear array of discrete vibration sensors. 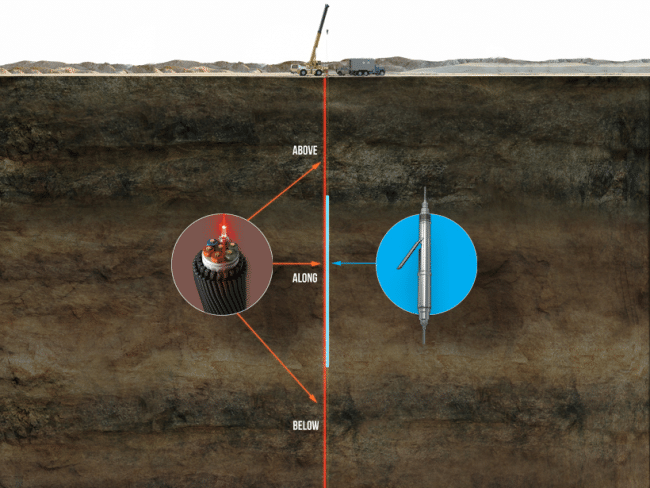 SigmaWave is designed for borehole seismic applications and is used to acquire continuous, real-time VSP measurements on permanently installed fiber and on hybrid wireline. The benefits of the DAS technology are the small size, which makes it ideal for permanent installation in the borehole. It is designed to withstand high pressures (up to 30 kpsi) and high temperatures (up to 300 degC). In addition, it provides improved spatial sampling down to 0.67m.